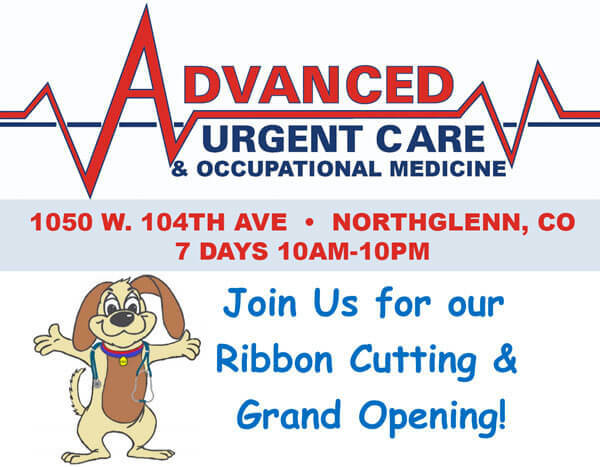 We are excited to announce our Grand Opening for the new Advanced Urgent Care & Occupational Medicine location! 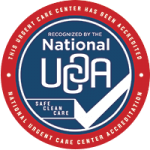 Special guests include members from the Metro North Chamber of Commerce as well as City of Northglenn key city leaders. Exciting Giveaways, Free Food, and Howie the Mascot will be there!